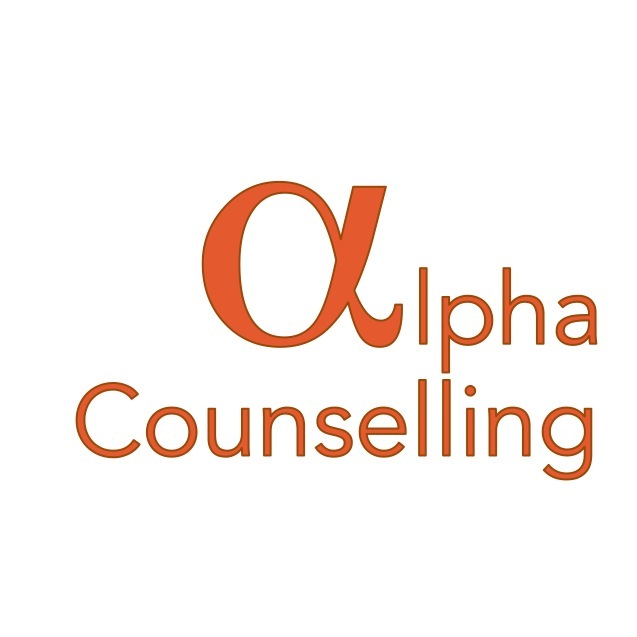 “Going to Alpha Counselling was one of the best decisions I have made. It has made an immeasurable difference to my life. Before I attended Alpha Counselling, my thinking was overshadowed by unhappy memories from the past and a belief that I was somehow stuck there, forever carrying the heavy burden of my past experiences. Counselling helped me to make peace with the past and helped me to break out of a negative thought cycle which was really diminishing my quality of life. My life is now less complicated, more relaxed and enjoyable. I had tried other counsellors but none had offered the level of understanding and insight which I found at Alpha Counselling.” (M. Co Wicklow).